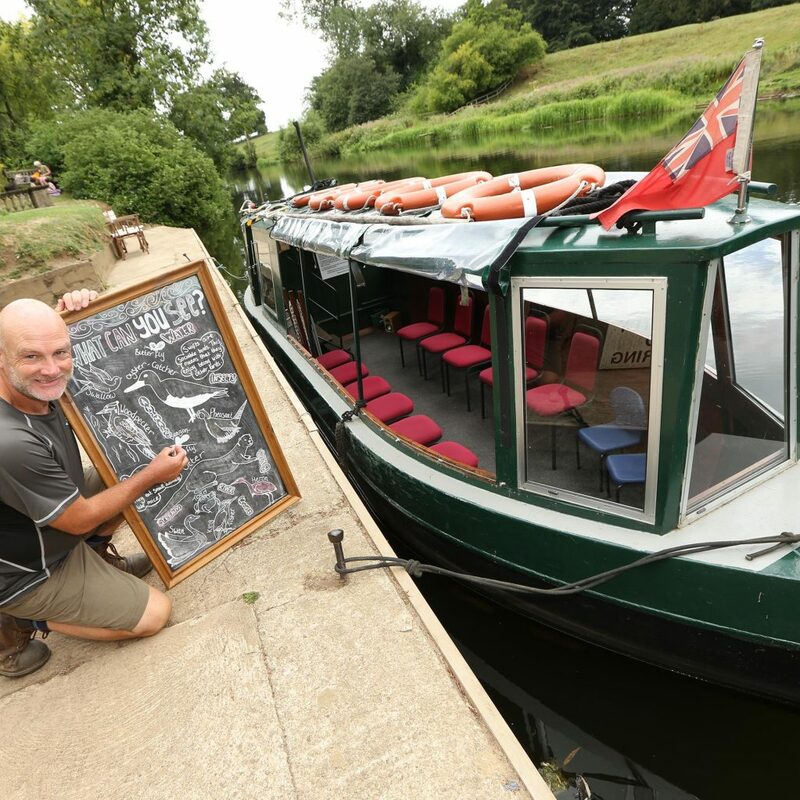 Home / News / News / River Boat Trips are back! 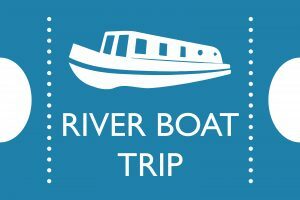 River Boat Trips are back! 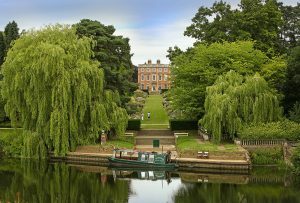 Newby River Boat Trips are back due to popular demand! Running throughout our opening season, the River boat can take up to 12 people on a scenic trip up and down the tranquil River Ure. The boat trip takes approximately half an hour and tickets can be bought online, in the ticket office or on the boat. Tickets are priced at £5 per adult and £3 per child.